Grace has enrolled in the Kroger Community Rewards Program. 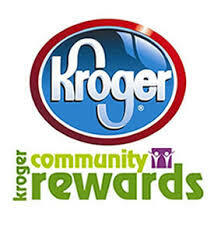 This is a rewards program where we actually get cash for the amount of shopping our participating members do at Kroger. Please CLICK HERE to link up your Kroger plus card to our non profit number 29913. If you need help, please see Stacey Monnier or the church office for details on how to register. We are taking Scrip orders every other week January through November. Shop with Scrip offers a lot of local and national stores to pick from and proceeds help the church too! Order forms are located in the narthex. Please turn your orders into John Current.